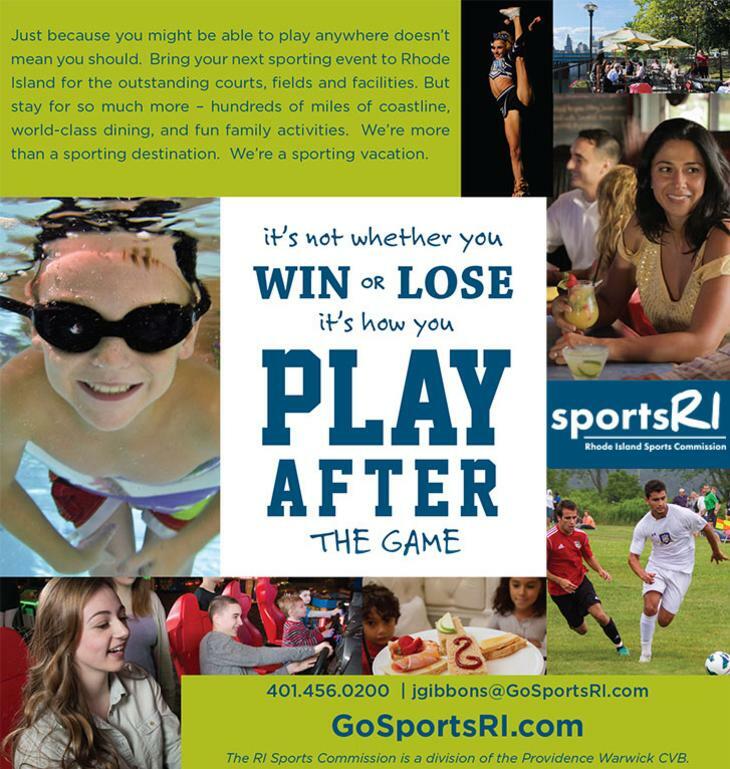 Rhode Island Sports Commission Executive Director, John Gibbons talks to SportsTravel Magazine in this month&apos;s edition about everything Rhode Island has to offer sporting events. Read about everything from the epic return of the upcoming 2017-18 Volvo Ocean Race in Newport to the annual Kennedy Memorial Hockey Tournament that brings thousands of athletes and families to the Ocean State. See what makes this smallest state such a large sports attraction! Click here to read the full story in this month&apos;s digital edition of SportsTravel Magazine!